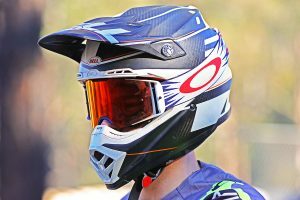 All-new motocross helmet with advanced ventilation unveiled at EICMA. 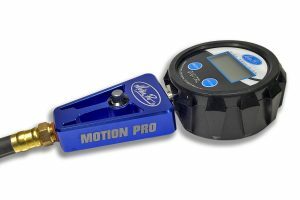 Highly-accurate tyre pressure gauge from Motion Pro out now. 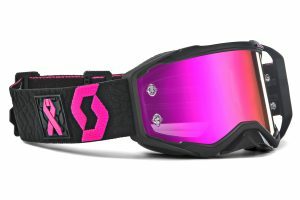 Affordable premium goggle receives several updates. 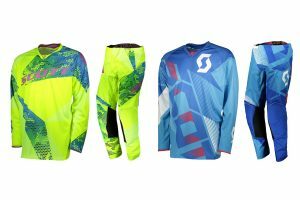 Morpho and Bio Frame models now available across the country. 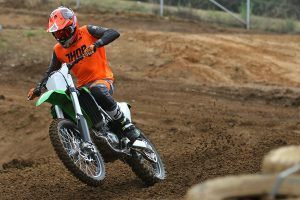 MotoOnline.com.au tests the 2018 Shift MX Whit3 Label boot. 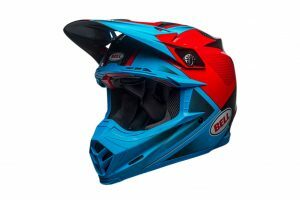 Latest top of the line range from Bell Helmets out now. 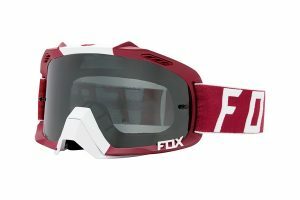 Fox's 2018 Air Defence goggle range now available. 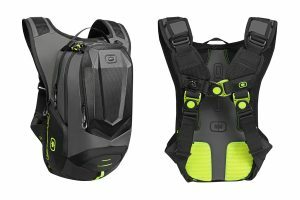 A closer look at the high-end Fox Flexair offering for 2018. 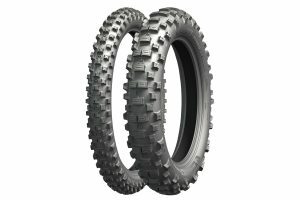 Dakar, Baja, Atlas and Erzberg systems now available. 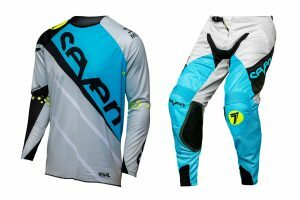 A closer look at the latest Syncron range from Answer. 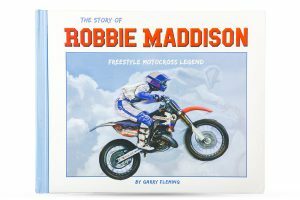 A unique take on the extraordinary life of Australian FMX legend. 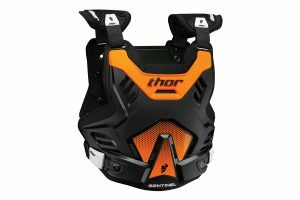 MotoOnline.com.au wears the latest 2018 Thor MX Prime Fit offering. 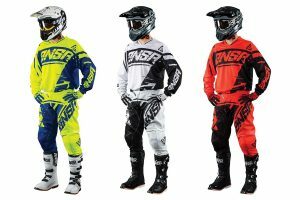 Answer's 2018 Elite gear set now available nationwide. 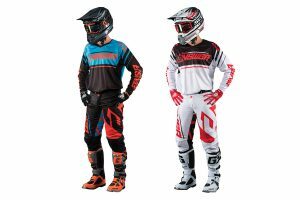 Advanced engineered and athletic fit gear available for pre-order. 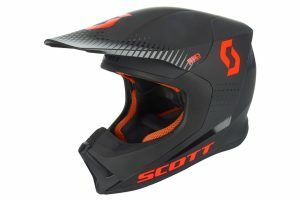 Limited edition Prospect released during month of October. 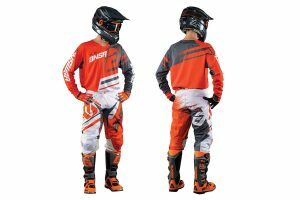 Premium gear set now available across the country. 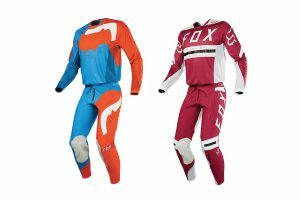 Lightweight athletic performance range now in Australia. 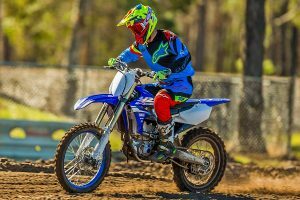 Focusing in on the latest 2018 Rival offering from Seven. 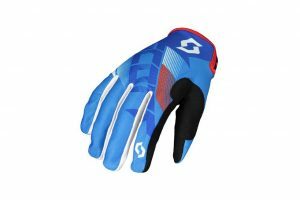 Affordable Scott 350 glove now available throughout Australia. 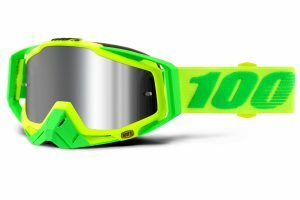 MotoOnline.com.au wears the new Front Line MX goggle from Oakley. 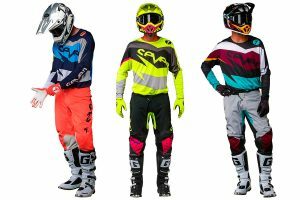 Affordable gear set now available across Australia. 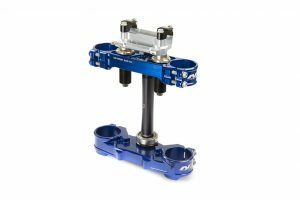 Focusing in on the innovative Neken SFS triple clamp system. 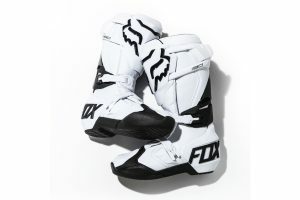 MotoOnline.com.au wears the latest Alpinestars Tech 10 boot. 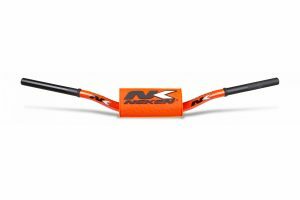 A closer look at the latest Radical Design handlebar from Neken. 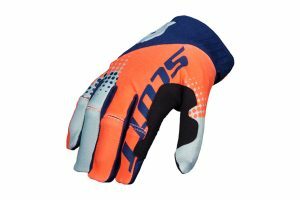 All-new premium glove now available across the country. 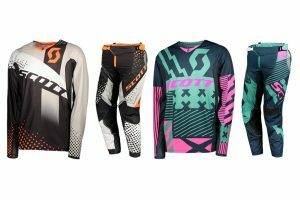 Updated new 2018 range officially launched during ISDE in France. 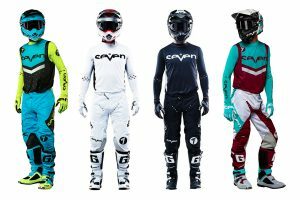 Redesigned range of riding apparel released for new season. 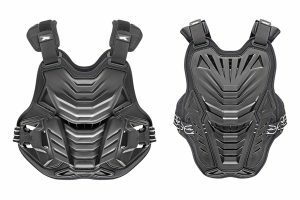 Taking a closer look at the latest Thor MX Sentinel GP chest protector range. 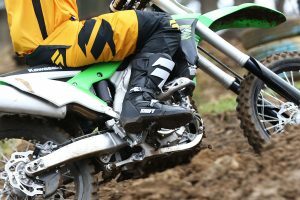 All-new boot available across the country this month. 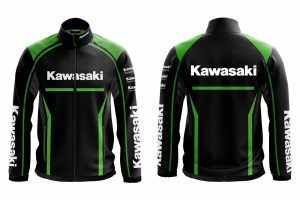 Breathable, water and wind resistant jacket now available.